Neshanic Valley Golf Course Learning Center – Welcome to Neshanic Valley Golf Course Learning Center! 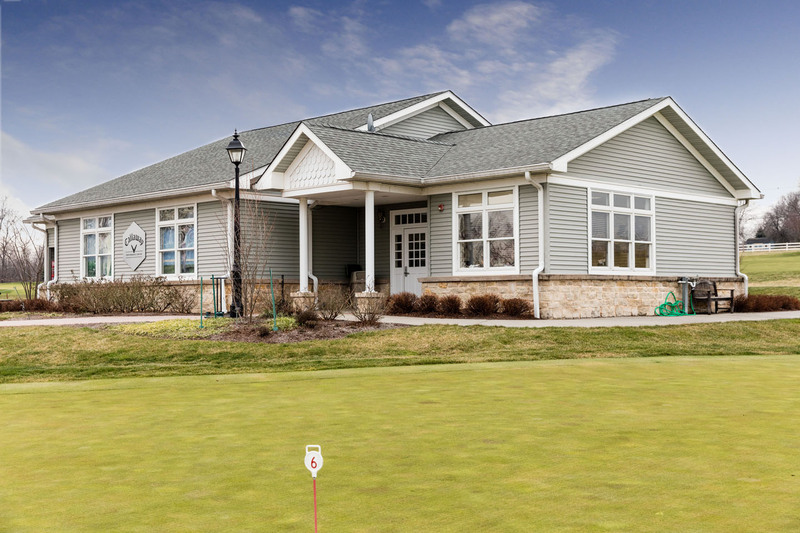 The state-of-the-art Learning Center features a double-ended driving range with grass and mat hitting areas on each end, one 16,000 square foot putting green, a practice facility including bunkers and three practice chipping greens, and two practice holes. 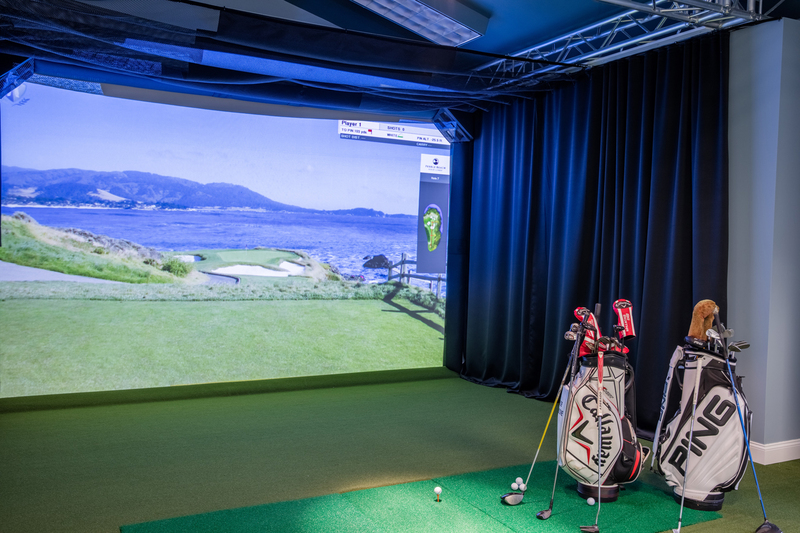 The Callaway Golf Performance Center utilizes a highly sophisticated computer system that incorporates high-speed cameras with sound equipment to capture swing data to provide optimum club specifications for an individual’s golf swing. Measurements include club head and ball speed, launch angle, side angle measurements, backspin and trajectory shape, sidespin measurements, swing tempo, attack angle measurements, lie angle, launch condition, impact efficiency, and trajectory results. A complete inventory of Callaway clubs is available for purchase at the Performance Center. Golfers can apply their newly found knowledge from the Learning Center and the Callaway Golf Performance Center on the challenging par 32 nine-hole Academy Course at Neshanic Valley that plays from 1,420 yards to 2,019 yards. The course offers three tees on each hole, with five par four holes and four par threes. Individual and group lessons are available with our fully certified PGA and USGTF professional staff. Individual lessons are $55 for a 1/2 hour or $280 for a series of 6 individual 1/2 hour lessons. Group lessons vary in cost. Please call Fred Glass at 908 369-8232 for specific information on all lessons.